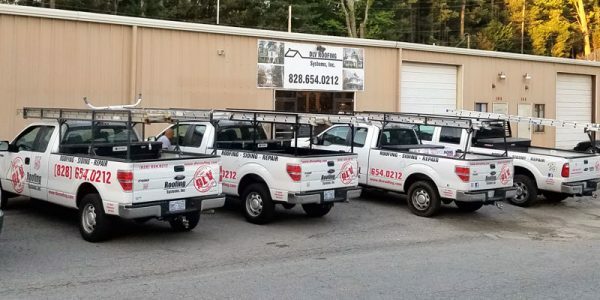 Asheville NC Roofing - Asheville Roofing Contractor | DLV Roofing, Inc. 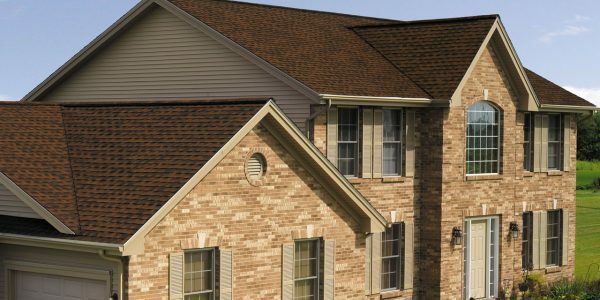 Discover why DLV Roofing is your best choice for roofing - Call or email us today for a free estimate! 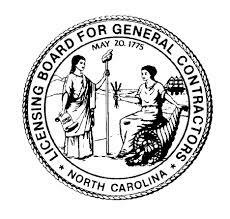 We are a fully licensed and insured roofing contractor serving Asheville, Hendersonville and the greater Western North Carolina region. 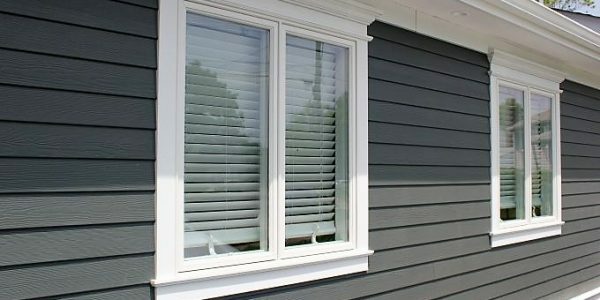 Call us today to request a free estimate on your next roofing or siding project! Has a roof leak been spotted? Has a fallen tree caused damage to your roof? There is no roof repair too big or too small that is out of DLV Roofing’s scope of professional experience. We confidently offer an array of repair services for both residential and commercial roofs, including 24-hour Emergency Services. 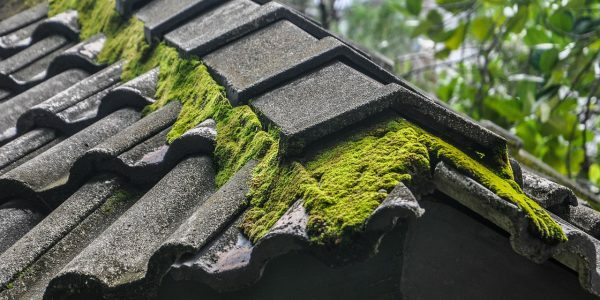 Is your roof’s lifespan coming to an end? Whatever the material, we have got you and your roof covered. Our wide range of roofing capabilities allows us to assist in all varieties of replacements, both residential and commercial. 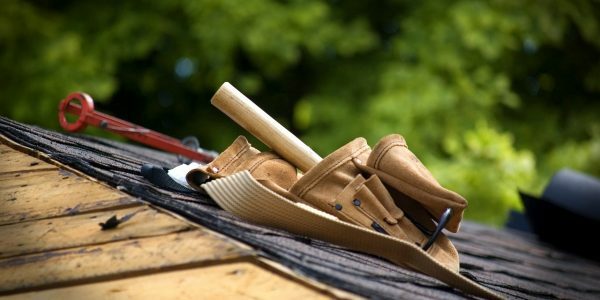 While your roof is often out of sight and out of mind, it is one of the most important aspects of your home or business that requires your attention. In the same manner that your vehicle requires regular maintenance, so does your roof. Allow DLV Roofing to help you get the most life out of your roof! Our services do not stop at your roof system. As a Licensed and Insured North Carolina General Contractor, DLV Roofing can help to ensure that the exterior of your home looks just as good as the top! 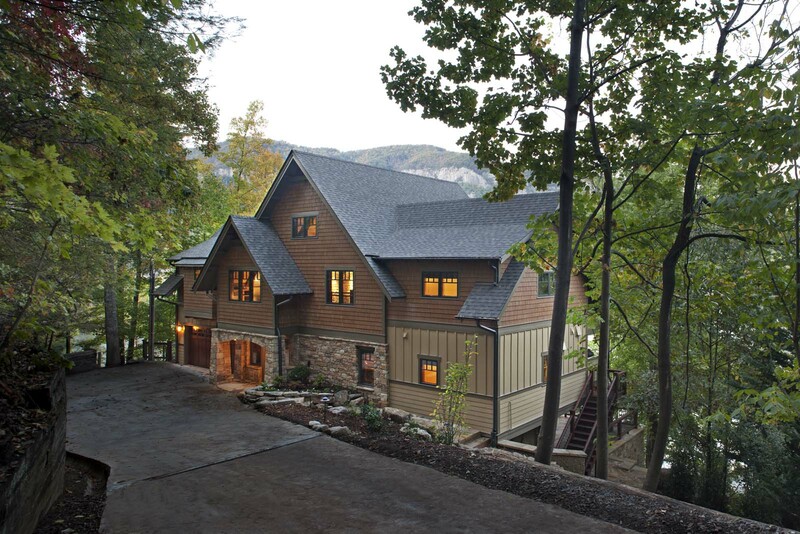 We value our role in aiding the success of your exterior projects. 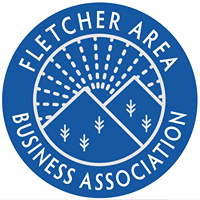 Is your home or business in need of some extra light? 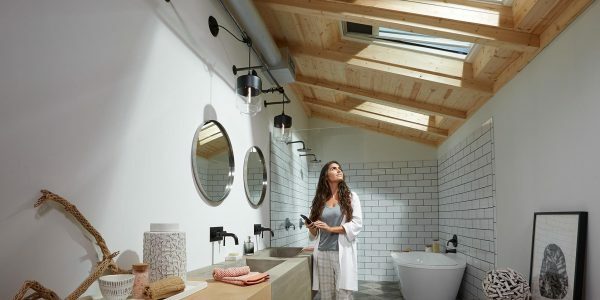 Skylights and sun tunnels could be the answer. DLV Roofing provides easy and affordable installation and repair services for skylights and sun tunnels. Bring out the best in your home or business by letting the natural light in! I cannot express how great an experience we had with this company. Let’s face it, replacing a roof is no fun. It is expensive, messy, and can drag on and on. The roofers at this company were fast, clean, and exceedingly polite. We have three small children so leftover nails were a concern. We have not found one nail left behind. One of my children is exceedingly curious and wants to know about everything. I listened, somewhat amused, as the foreman on the project, Darwin, went over in exceptional and patient detail about every step. So we now have a great looking roof and a child who wants to be a roofer when he grows up! Pick this company! As a builder, I have used many roofing companies over the years and none have compared to DLV, in many ways. Throughout the entire process there is extremely clear communication followed by unsurpassed installation and care. I have had them install shingles, metal screw down AG panel and just recently a mechanically seamed standing seam roof on my personal home. The project managers make it very obvious that their objective is to provide a superb product and comfortable experience, and they do just that. DLV Roofing is always my first, if not my only, recommendation for a roofing contractor. Great company to work with! Had to change scheduling twice, didn’t bother them in the least. Fast, clean, and efficient. They did two buildings for me in four days. After 35 years in the trades, this was one of the smoothest operations I’ve ever seen. Thanks, I highly recommend DLV! I enjoyed working with DLV. Their personnel were prompt, friendly, attentive and efficient. The pricing of their work was very reasonable. DLV’s warranty is industry-standard and meets expectation. Based on my experience with DLV, they are a professional company with the desire to please and satisfy their customers. DLV did a great job installing the roof on our new home. The crew did not leave trash or materials on the site. The shingles are trimmed perfectly and laid properly. Overall their work is first class. DLV worked with our stone mason during the reconstruction of 2 chimneys on our house to re-engineer the chimney to roof interface and install copper flashing around the base of the chimneys. When the chimneys were near completion, they stripped and re-shingled the roof. Once the chimneys were completed, they returned at no charge to inspect the roof and replaced a number of shingles damaged during the final stage of chimney construction. I rarely write reviews, however, the experience working with DLV was so exceptional I felt compelled. I’ve worked with many contractors over the years and DLV tops the list as the best. Making the decision to put a new roof on was not an easy one. We had a leak in our chimney and after hiring 3 different individuals to fix the problem, nothing seemed to work, so we decided to replace the whole roof. A friend recommended DLV roofing, stating it was the only company he would use. From day one, after meeting Darwin, James and some of the staff, I knew this would be a good company. 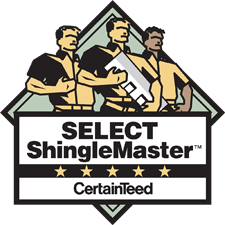 The estimate was done in a timely manner; all options were presented as to the type of shingles that were available, and they showed up when they said they would. From start to finish, their personnel I met, timeliness, quality of work and price point was excellent. DLV Roofing is the only company I would recommend to do the job right and stand behind their word. Megan went out of her way to provide all the information I needed, Darwin followed up on everything he said he would and the workers were polite, efficient and cleaned up everything. Highly recommended and know anyone hiring this company will be satisfied. I got several estimates for getting my roof replaced, and choose DLV. They did a good job and showed up when they said they would. They were easy to work with and helped negotiate with my insurance company. I was very happy with the work they did, and their price was competitive. We had a persistent leak around our chimney onto our porch. DLV responded to my inquiry promptly and their repair crew was out within a week. They did a thorough, professional job – no more leak, which is a huge relief! Finally an honest company who does a reliable job! We had another storm company convince us we had so much damage to open a claim which was denied and our insurance could not find the damage they spoke of. Waste of a claim. Called DLV for another opinion (spoke with James who was very nice and informative), they found the small leak, fixed it easily and told us we should have a couple of years left on our roof. They were fast, polite, honest and reliable. Eddie and Jose who fixed it was great to work with and I wouldn’t go any other place, they will be our company when we replace the whole roof. We have used DLV roofing for several projects working with one of their project managers, Darwin, and have had outstanding results. We have found DLV to be a company that provides excellent service. In the middle of a storm our roof started leaking. With a friend’s recommendation, I called DLV. They were out in less than an hour (in the storm) and had the problem fixed. Eddie and Jose are great, friendly and helpful. Strongly recommend! !